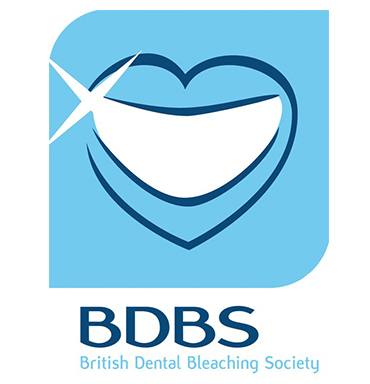 The British Dental Bleaching Society welcomes dentists, dental hygienists & dental therapists to join a growing group of dental	professionals who share an interest in dental bleaching. Dedicated to training and educating the entire dental team to a high standard, the society provides members with up to date information, current research, strategies and support to ensure safe and successful dental bleaching for patients. to speak with one of our friendly staff.